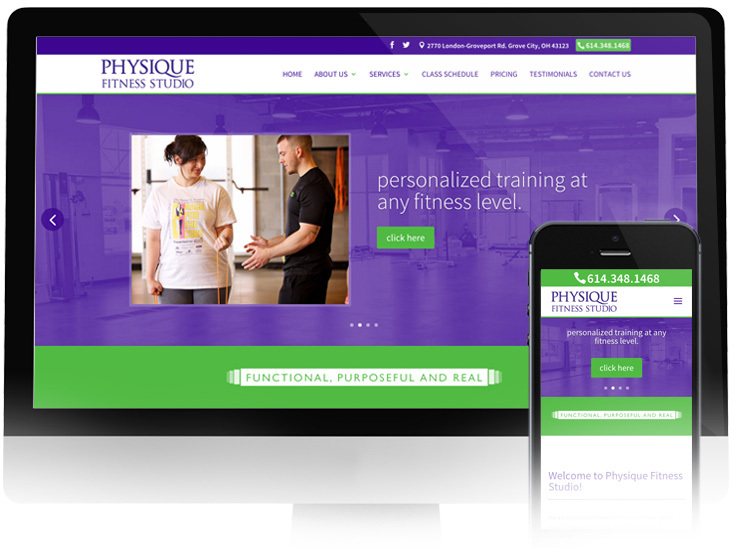 Physique Fitness Studio, a personally owned boutique fitness studio based in Grove City, Ohio, were looking to revamp their web presence to better represent their studio, mission and staff. With a booming blog and social media presence, they needed a site that was easy to update and manage. 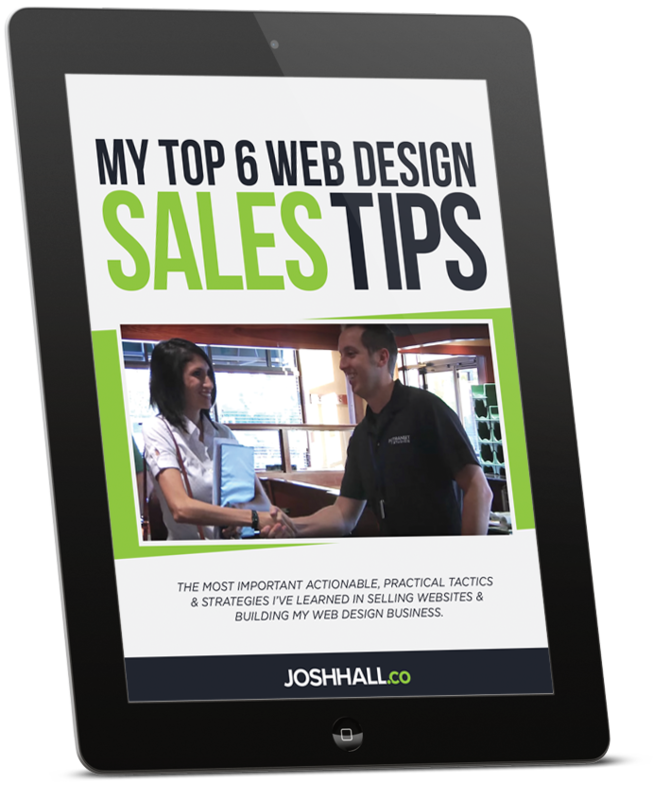 I was thrilled to be able to build their new site as well as work on many of their marketing materials and promotional products. 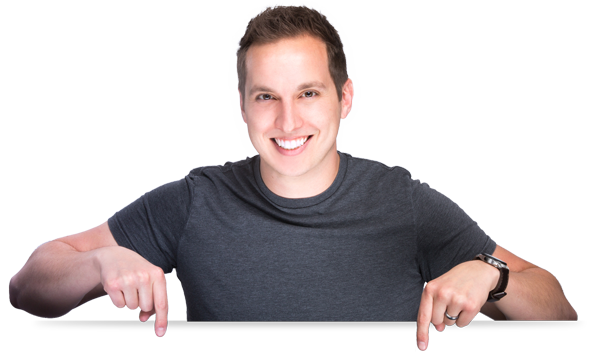 They now have a professional, customized and easily updatable site that is managed by their team in house. It has already begun to drive more customers to their doors and has created an excitement about the newest, most unique fitness studio in Central Ohio.